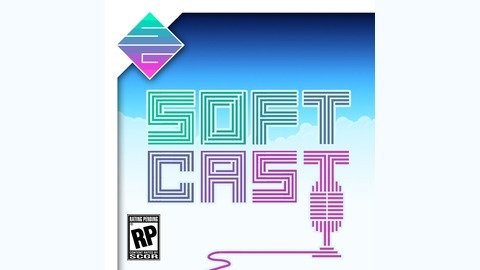 The biweekly flagship video game podcast from softcoregamers.com and the Softcore Gamers. 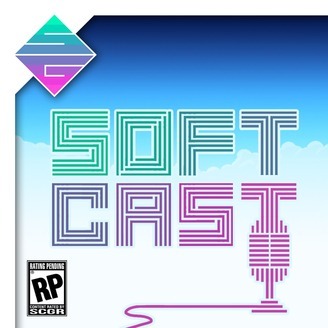 The Softcast is informative, funny, and covers topics across Playstation, Xbox, Nintendo, and (yes) even PC gaming. Whether you've only got a few hours a week to sit down in front of your favorite game, or can buckle in for a few dozen, this is the podcast that has got you covered for all of your gaming reviews, takes, and news. The Softcast is 30 episodes old! That’s like… 163 in dogcast years. And to celebrate this insignificant milestone, we bring some of the softest, silliest takes on the latest video-gum news in the business! Nick, Greg, Aaron and Jeremy chew on Battlefield V: Firestorm impressions, Nintendo VR praise, PSN ID changes, and the recently uncovered, heroic-tale from the brutal, almost forgotten "Star War" we just can't seem to get enough of. So strap in and head over to Softcore_Gamers on Twitter after to let us know what savage Star War story makes you feel like a kid again.